It’s estimated that more than 30 million Americans experience symptoms of dermatitis. This inflammatory skin condition, commonly referred to as eczema, is characterized by a red, itchy, scaly rash. It’s a long-lasting condition that tends to flare up periodically. Many Americans living with symptoms of eczema go undiagnosed, suggesting that they may not even know they have it. If you experience periodic skin inflammation, it’s important to see a specialist for an accurate diagnosis and treatment. We’ve outlined four common symptoms that could point to dermatitis as the cause. The word “dermatitis’ is used to describe a broad group of skin conditions. However, atopic and contact dermatitis are the two most common forms. Atopic dermatitis typically begins in childhood but can develop in adults as well. 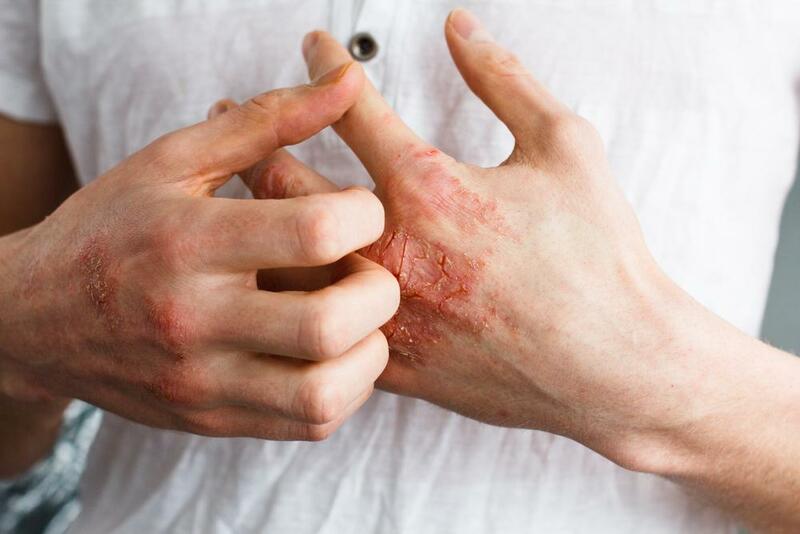 While we don’t know the exact cause of atopic dermatitis, we do know that it occurs when you come into contact with a substance that triggers the immune system to overreact, producing inflammation that causes your skin to become itchy, red, and irritated. People who have other allergic conditions such as asthma often have eczema. Triggers are highly individual. 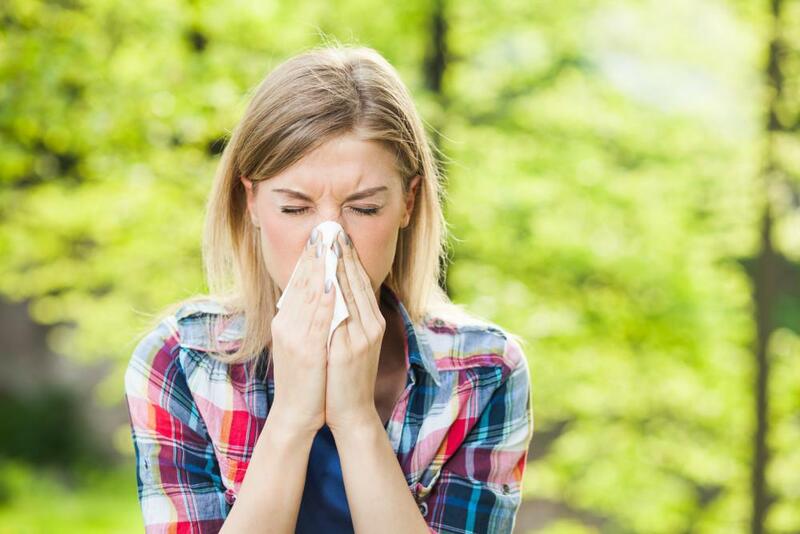 Allergens such as pollen and pet dander are common triggers. 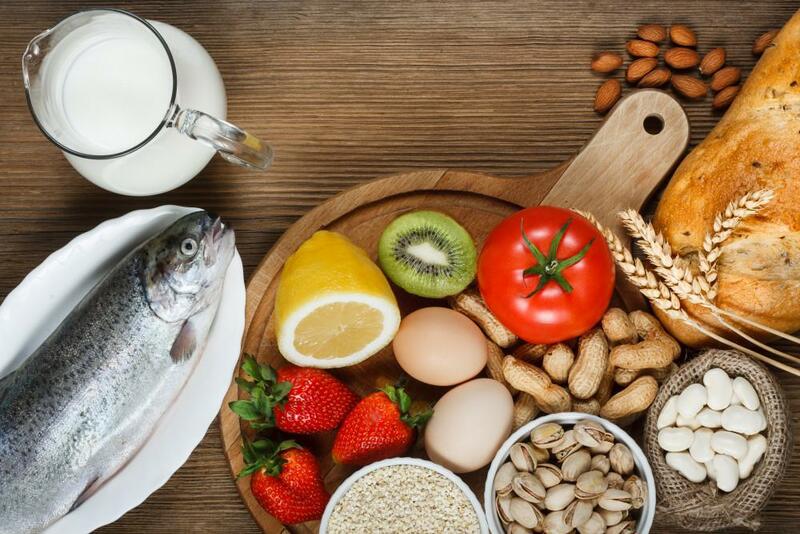 Food allergies can also exasperate atopic dermatitis. In some patients, changing weather or stress triggers eczema symptoms. Contact dermatitis occurs when your skin comes in contact with a substance that causes an inflammatory reaction. This can happen if you use a new skin care product or change detergents. The chemicals can cause your skin to become irritated and inflamed. Like atopic dermatitis, triggers vary depending on the individual. Latex, perfumes, jewelry made of nickel, and certain chemicals in detergents are common triggers. Some people with contact dermatitis may experience more serious allergic symptoms, including swelling of the face, eyes and other areas. How can I know if I have dermatitis? It’s important to avoid self-diagnosis. Even if you have the symptoms commonly seen in dermatitis, you may have another condition altogether. At Riviera Allergy Medical Center, allergist Dr. Ulrike Ziegner can examine your skin and review your medical history to rule out other skin conditions. If you suspect that you have contact dermatitis, Dr. Ziegner may perform a patch test. This allergy test can help identify substances that are causing your symptoms. In addition to these three key factors, patients with eczema must watch for complications, such as an infection. If you experience blisters that ooze fluid, it’s possible to develop an infection. Signs of infection include pain, pus and a feeling of heat in the area. Contact your us immediately if you notice signs of an infection. Working with a care team that is expert in dermatitis care can help you get the right treatment and get your symptoms under control. For testing, diagnosis and effective management of dermatitis, call Riviera Allergy Medical Center in Redondo Beach, California, to schedule an appointment, or book your visit online. 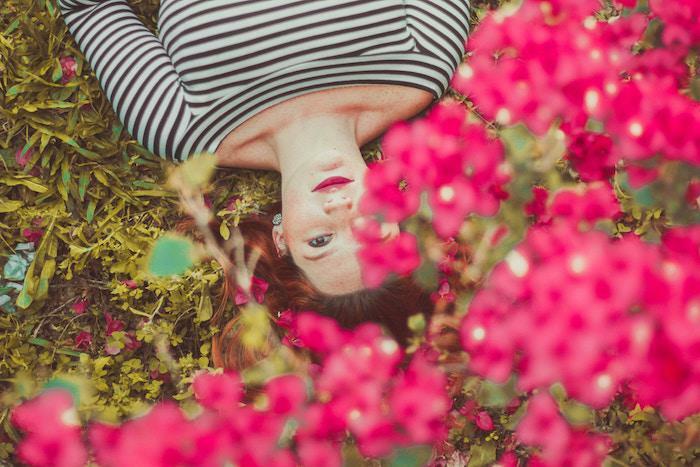 Why Is It Important to Seek Treatment if You Think You’re Suffering From Sinusitis? Have you ever felt like you had a cold that just won’t go away? 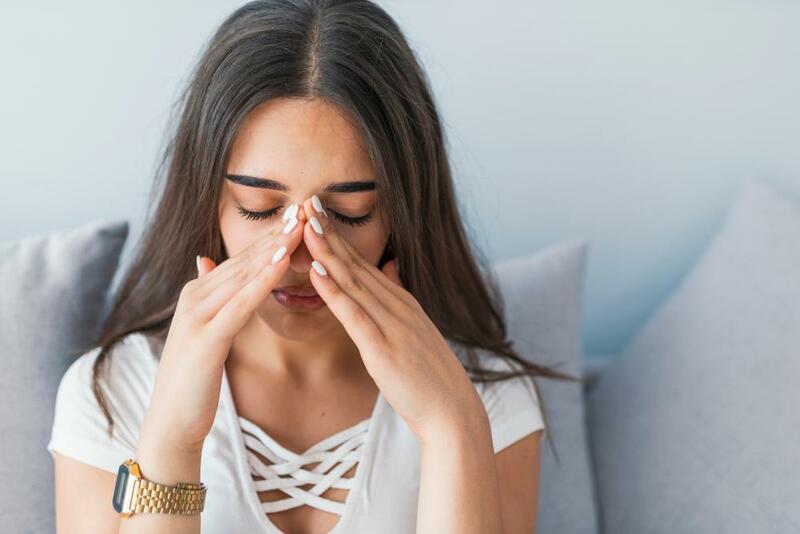 If the symptoms stick around for more than 10 days, or maybe even seem to get worse, there’s a good chance you have sinusitis. Find out why you should do something about it. Eczema flare-ups can cause grief, frustration, and insomnia. But by making some simple lifestyle changes, you can avoid flare-ups. Read on to learn more. Do you have constant headaches and pressure in your face? If so, you may have chronic sinusitis. Read on to learn what causes it and how you can get relief. If you were never diagnosed with a food allergy in childhood, you could still develop one in adulthood. Adult-onset food allergy cases are actually fairly common. Learn more about them and what you can do to treat them. The sneezing, sniffling and watery eyes that are hallmarks of many allergic reactions can make it difficult to get through your day. When other treatments fail to provide relief, allergy shots may be the answer you’ve been hoping for. A bumpy red rash may indicate an allergic reaction. It can be easy to pinpoint if the rash occurs in places contacted by costume jewelry or a wristwatch, but it’s not always easy to identify a metal allergy since metals lurk in unexpected places.